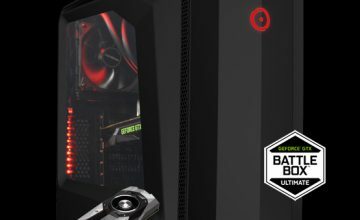 Did you miss out on the chance of winning the ORIGIN PC with a custom Deadpool 2 design? No worries! 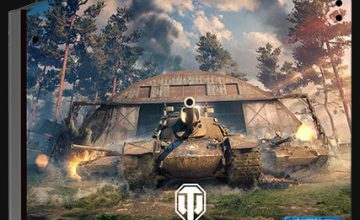 We’ve teamed up with online games publisher Perfect World Entertainment to give you another shot at winning one of our custom gaming desktops! This time around, we’re giving away a MILLENNIUM Gaming Desktop featuring artwork from next year’s Torchlight Frontiers, a hack and slash RPG dungeon crawler. In Torchlight Frontiers, players explore a shared high fantasy world consisting of large surfaces where other players can join together to fight their way through procedurally generated dungeons. In keeping with a common theme in RPGs, loot can be sold to upgrade abilities. If you’ve ever played one of the Torchlight games, you’ll already have an idea of what to expect. 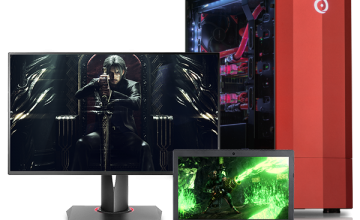 The lucky winner of the MILLENNIUM Gaming Desktop will receive a custom PC powered by an 8th generation Intel Core i7 8700 6-core processor plus an NVIDIA GeForce GTX 1070 Ti GPU. Enjoy cutting edge gaming experiences including this week’s release of the highly anticipated Shadow of the Tomb Raider! 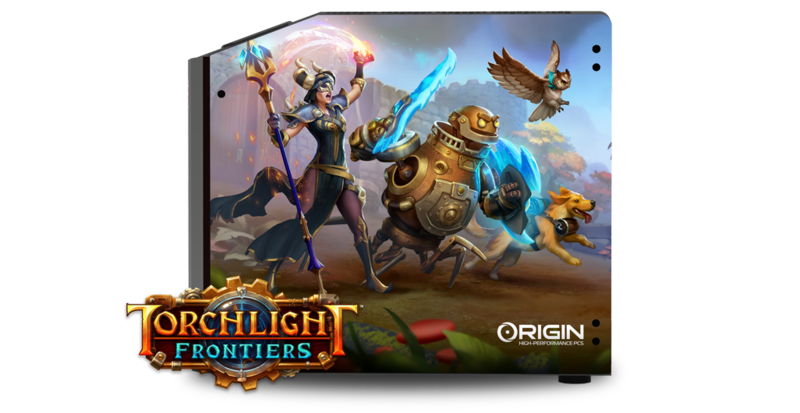 Please be aware there are certain rules and restrictions that apply, which you can read more about on the Torchlight Frontiers Special Edition ORIGIN PC Desktop Giveaway page. 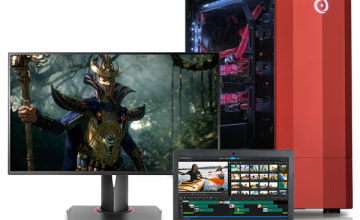 If you would like more information on gaming laptops, a VR PC, or the smallest gaming PC, call 1-877-674-4460 to speak with a sales representative. We offer 24/7 customer support and worldwide shipping options. Stay up to date with the latest news by checking us out and following us on Facebook and Twitter.